Discover some alternatives to traditional day care that can carry you through the summer months, while also keeping your kids safe, entertained, and engaged. 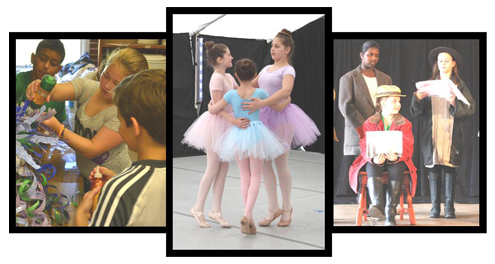 Summer camps return to TGAI with one-week programs in fine and performing arts. Full and half-day sessions will nurture, cultivate and encourage the creative abilities in every child. Class sizes are limited, so registrations are accepted on a first-come, first-served basis. From clayworks, paper and painting techniques, to natural sculpture and mosaics, students will work on a variety of hands-on projects to stimulate their creativity and intellectual development in a safe, supportive environment. Your child will explore different forms of dance, while gaining fundamental skills for enjoying movement. 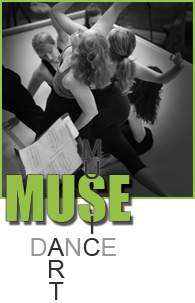 Dance camps offer many fun and exciting activities from learning new dance routines to experiencing a variety of dance styles and choreography. Children will develop storytelling and performance skills naturally through a series of improvisational games and exercises. They will build their concentration, self-confidence and problem-solving while they work on a short play for in-class performance. First, choose a half-day or full-day program. Then choose one session from morning or afternoon for a half-day program, or pick one from each for a full-day program. Be sure to use the correct table for the week and grade level you are registering for. Students must arrive 10 minutes before class time, and parents must arrive 10 minutes before the end of class. Do not be late. This will allow class to begin as scheduled with all students present. More than one late arrival may lead to student’s dismissal. Children may not leave the building without a parent/guardian. Student must dress appropriately for class; dance attire for dance, “messy” clothes for art, etc. There is no tolerance for class disruption from students or parents. This includes but is not limited to; foul language, loud or obnoxious behavior, discrimination towards any student, parent, assistant, teacher, director, or TGAI representative. Any of the above or similar may result in student’s dismissal from program.